Ready for the challenge of the bottle? Make as many points as you can and show all your skills in this difficult challenge. 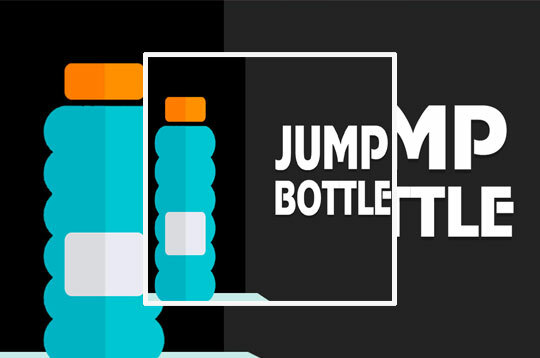 - Play Jump Bottle Free and Enjoy!